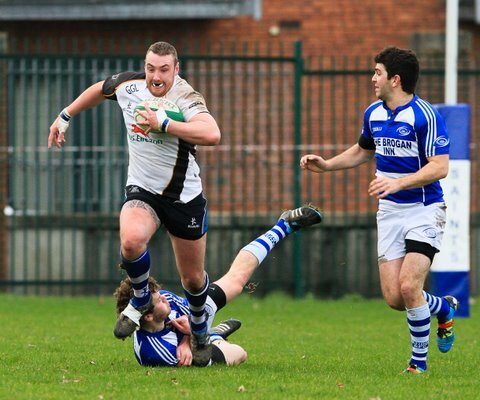 THE second series of Munster Junior League games will take place this week-end with all five local clubs in action. On Saturday, Galbally will entertain Waterpark and will be keen to get a victory after their defeat last Sunday away to Skibbereen. On Sunday, Abbeyfeale face a difficult task when they travel to play Clonmel. They were disappointed with their performance against Richmond last week-end so we can expect a big effort from them when they travel to Tipperary. Newcastle West are determined to make a bold bid for the title this season. They have a nice mix in their squad with a few players brought in to fill key positions and they will be fancied to continue their challenge with a second win when they take on Kilfeacle. The two city teams are at home on Sunday next. Richmond will welcome St Senan’s to Richmond Park and on the basis of recent results they should add a second win. St Mary’s will be hoping for a big attendance at Grove Island for the visit of Skibbereen. The Saints have a young squad this season but they are determined to get sufficient points by the end of the campaign to keep themselves in division one. ‘Skib’ are a handy side and will be difficult to overcome but the spirit of this famous city Parish side may be enough to pull them through.